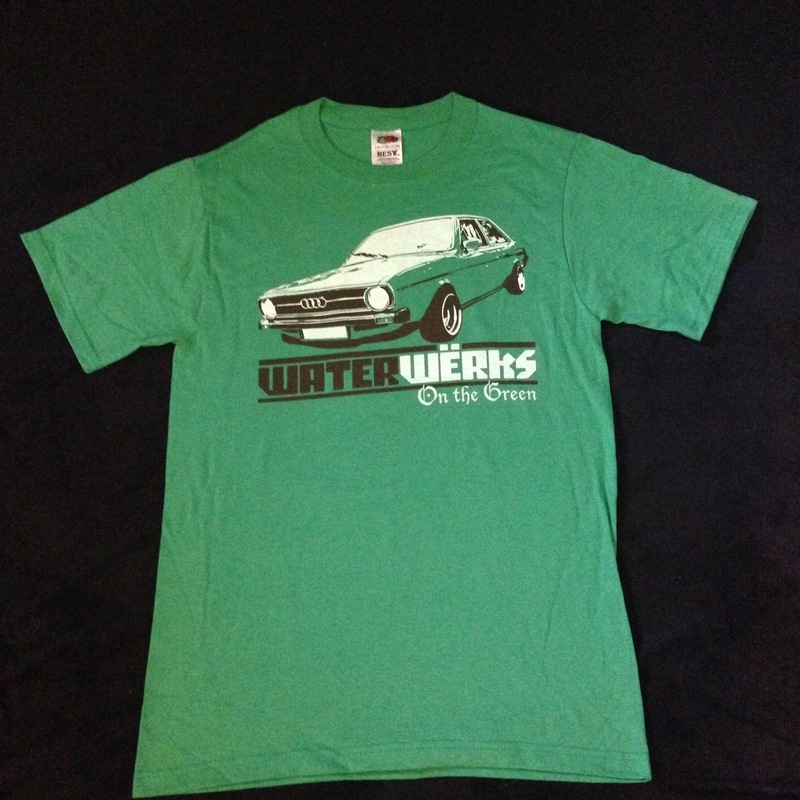 Dave Meister, President of WaterWerks NW here. 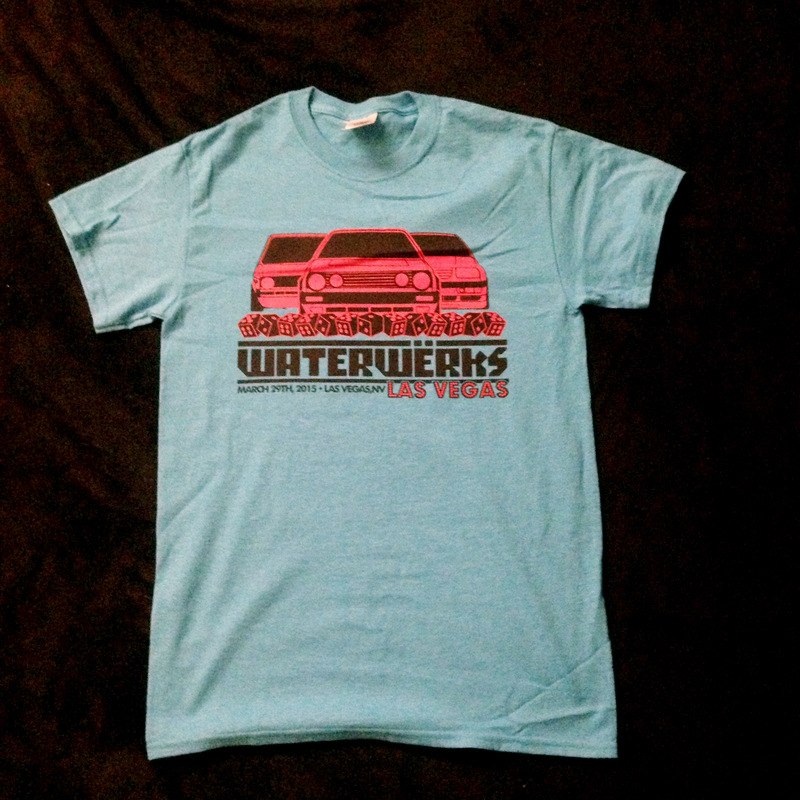 Recently we’ve been getting a lot of questions asking about when is the next WaterWerks NW event. I thought I would publish a statement to quash all the rumors. It’s with great sadness that we are announcing that WaterWerks NW events will no longer be hosting events. Due to my obligations at Meister Werks European and Import, I have to focus on our clientele. Running WaterWerks is too much work for me to handle at this point in our growth. Over the years I have met a lot of amazing people. I have had a wonderful time putting events on and seeing all of your gorgeous European cars. Maybe, one day, I will have enough free time to dedicate to these events. As for now I will have to sign off. Thank you for all of your support over the past 10 wonderful years. I look forward to seeing you on the street and at the next event. 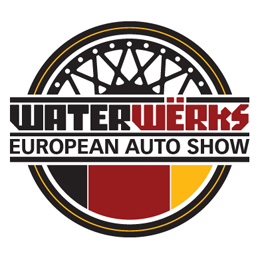 Herzog-Meier is the official title sponsor of WaterWerks Spring Edition 2017. Family-Owned and Operated Since 1957. Their family will treat you like family. Are you ready for a better car-buying experience? One with the honesty, respect and courtesy you would expect from a 3rd-generation family-owned business with deep roots in the local community? Visit Herzog-Meier and you’ll find that it really is possible to have an easy and enjoyable car-buying experience. 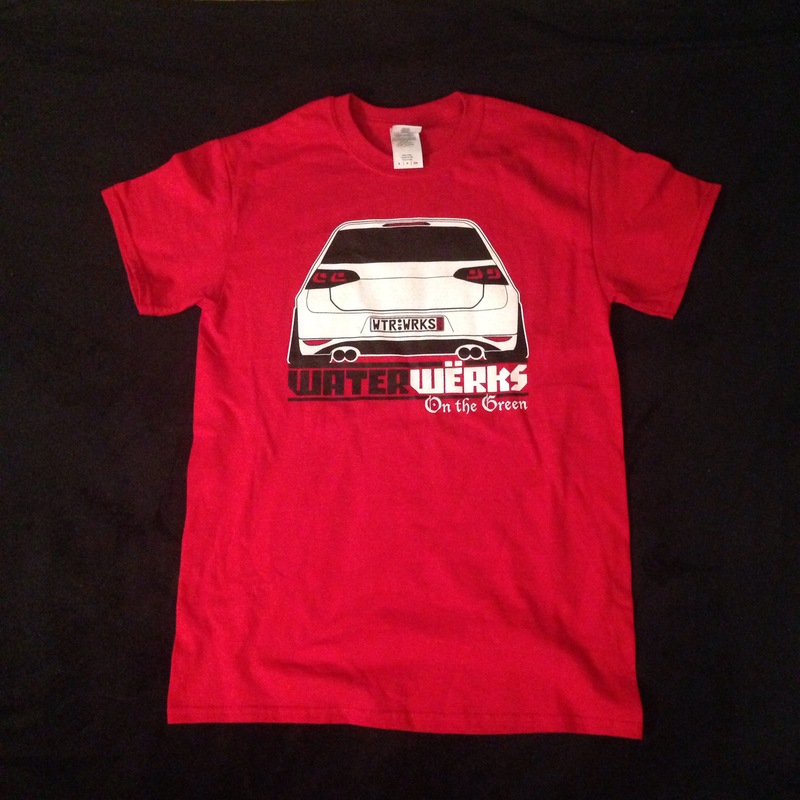 Come check out their newest line of VWs at the show this year. They will be located directly in the center of the show. You can’t miss it. WaterWerks Spring Edition will take place, May 7th, 2017 at Clark College. Same place and lot as in years past. There will be games, vendors, food trucks and more! We will have a different style judging this year than the old concourse style. There will not a a points based system this year, but that doesn’t mean you don’t have to bring your ‘A-Game’. Awards will be for best paint, interior, engine, best of show and more. Another change will be a lower car show price and only one option. We will no longer have show and shine or judged options. Show parking will be the only option. This means that everyone that parks in the show area will be in the show. We will be announcing more information as it becomes available. WaterWerks at the Park is tomorrow, June 26th, 2016 at Cheney Stadium in Tacoma, WA. Volkswagen of America is our title sponsor. 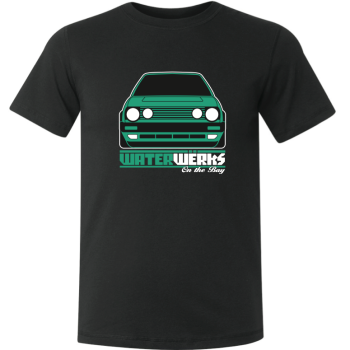 They will have many VWs like their 1981 Scirocco with 855 original miles, the new VW Alltrack, custom VW Passat wrapped on air ride and many more. There will also be many other vendors such as Meister Werks, Foss Car Audio, Courtney’s Clothesline, Zixxer Graphix, Double J Motorwerks and many more. There will be many European show cars and a non-judged shown and shine secrion. We will also have games though out the day. Try the car teeter totter, Airride limbo and redlight green light. General admission opens at 11am and goes until 5pm. Come out and check out one of the largest European car shows in the Pacific Northwest. It is with much sadness and disappointment we must announce that there will not be a WaterWerks on the Bay event in 2016. Due to circumstances out of our control, Craneway Pavilion is no longer an option for this event. Before beginning our search, we evaluated feedback, comments, and concerns from the car show community. In an attempt to provide a more centrally located event, we searched tirelessly from San Francisco down to San Jose. We wanted to ensure that the key elements that make this event so special were still included in a new venue. The visual beauty of show cars against a back drop of the Bay is simply stunning. After much evaluation and discussion, we have reluctantly come to the conclusion that the right venue for this event is not attainable this year. We plan to return to the Bay Area in 2017 with a venue and event that is worthy of the beautiful cars and amazing community that California has to offer. WaterWerks on the Green is now WaterWerks at the Park. Back by popular demand (and the fact that we could not find a venue on grass), WaterWerks will will be back at the beloved Cheney Stadium June 26th, 2016. Brought to you by Volkswagen of America and Liqui Moly the official lubricant of WWATP. Back will be the teeter totter, car limbo and many of the games we had our first few years at Cheney. Registration is open which you can save money by preregistering online. Just click the ‘register’ tab on the menu bar above. We look forward to seeing you all back at the venue June 26th. 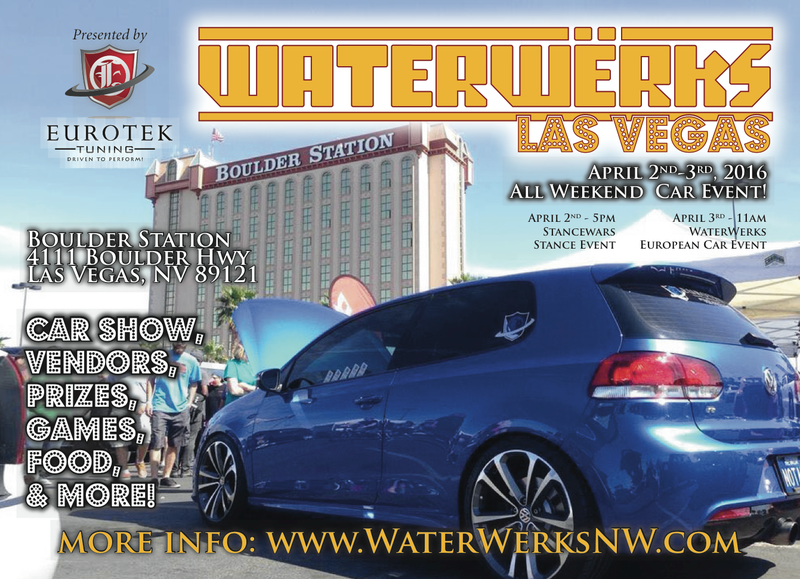 WaterWerks is happy to announce that Eurotek Tuning will be the title sponsor for WaterWerks Las Vegas Show. Check out their website at http://etektuning.com for all your tuning and after market parts needs. 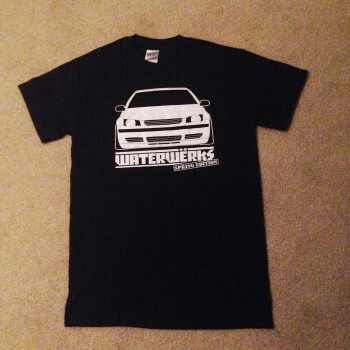 WaterWerks Las Vegas will be held at Bolder Station on April 3rd, 2016. Sponsorship and club parking are still available. Please contact Katie@WaterWerksNW.com for more info. $8 Shirts + Free Shipping = Great Deals! 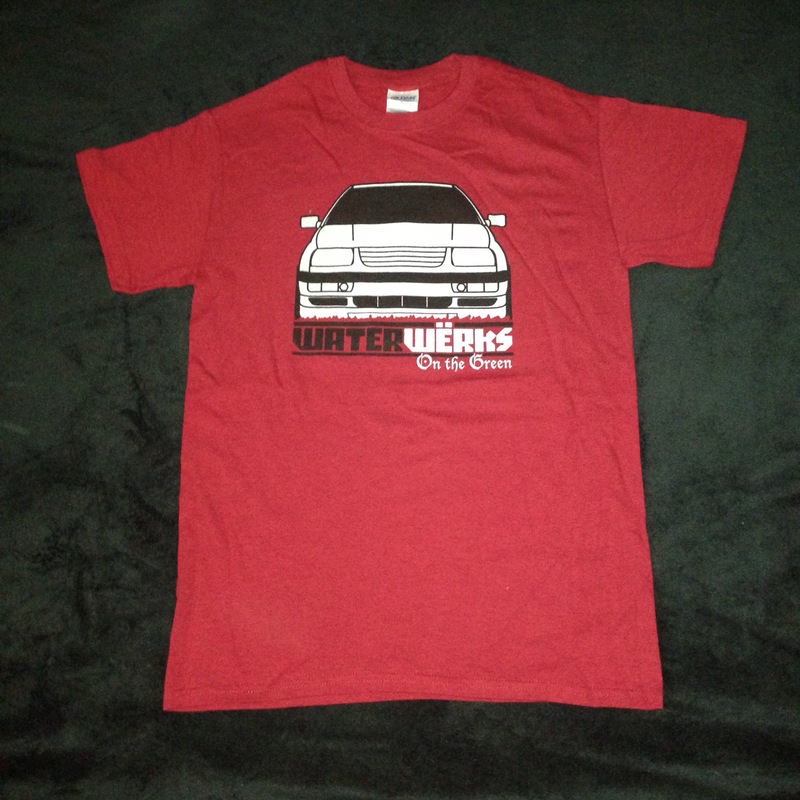 All our shirts that we have in stock are now listed on the site with live inventory. The newest addition are our $8 shirts. These shirts all come with free shipping just like all our others 2015 shirts and hoodies. Take advantage of these deal now. Quantities are very limited and these will go fast. Click here to shop or go to the shop link on the menu bar and click on apparel. WaterWerks apparel is now available on our online shop. 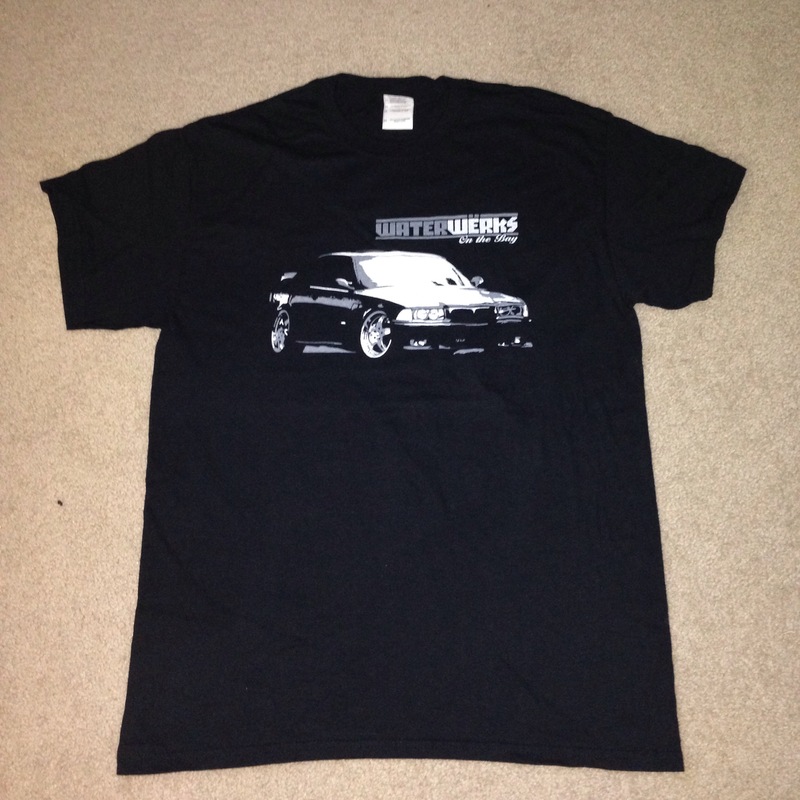 We have listed all the 2015 shirts for $15 and free shipping. 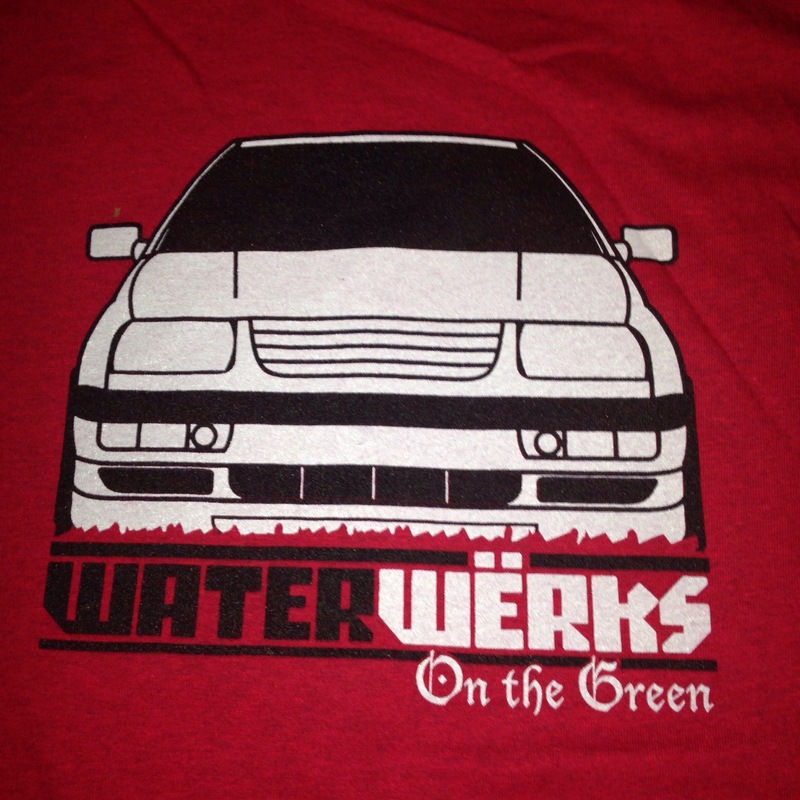 Also posted is our WaterWerks on the Green 2015 hoodies. 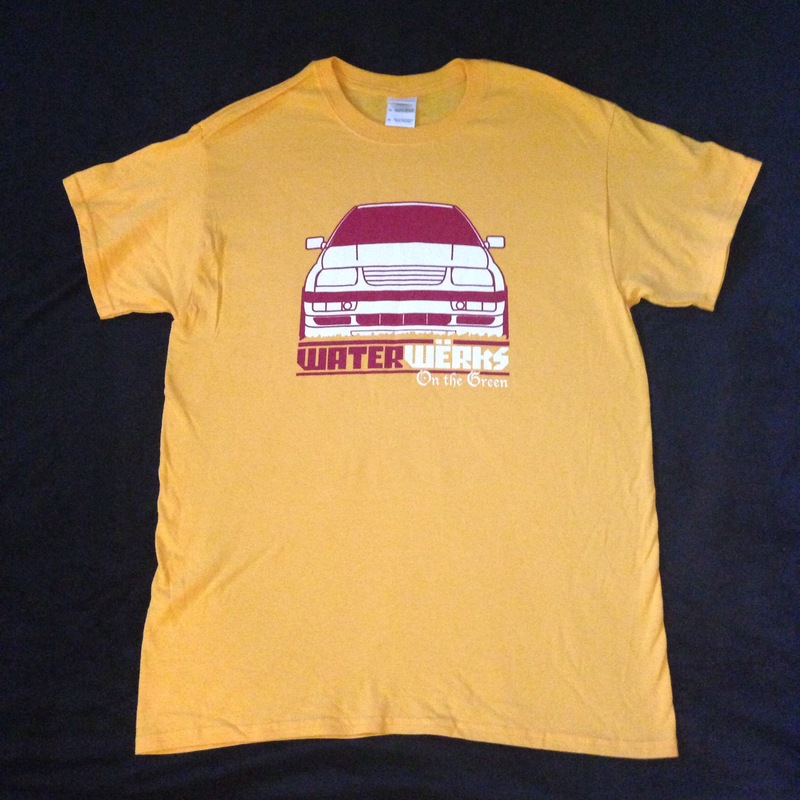 Later this week will be posting all of our 2014 shirts. All products will have live inventory so you don’t have to worry about ordering and us not having your favorite items in stock. 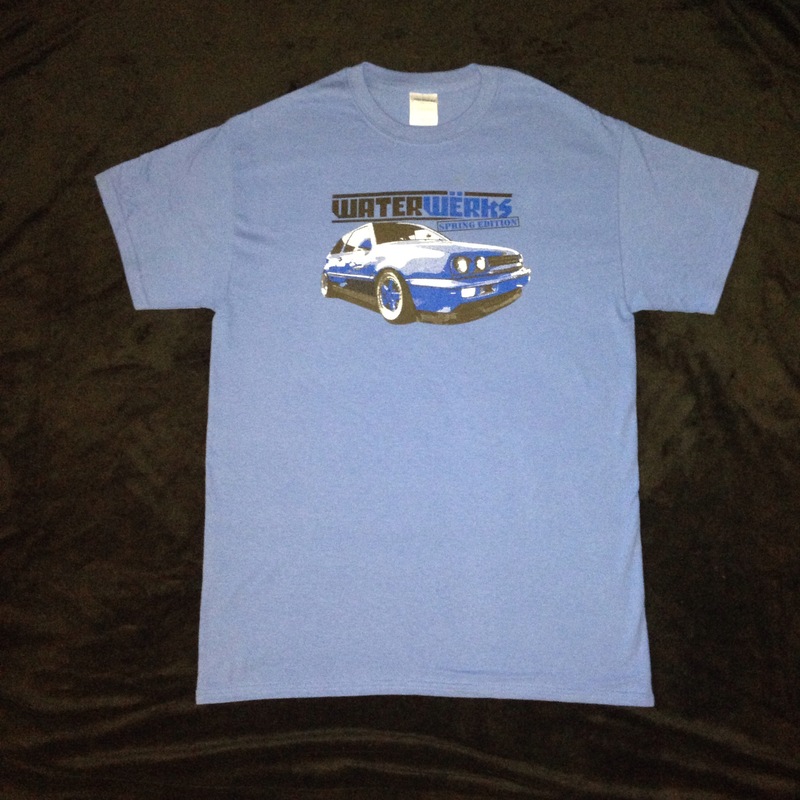 All t-shirts are screen printed on high quality Gildan Ultra Cotten line t-shirts. Shirts will shrink slightly but the sizes are pretty accurate after the items have been washed. 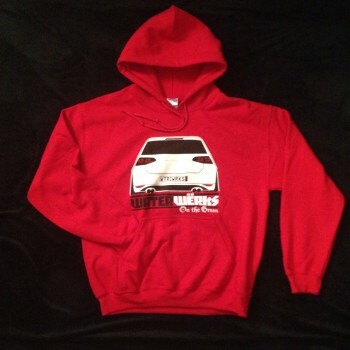 For our hoodies, we have them screen printed on Gildan Heavy Blend hoodies. The inside is super soft and thick, really good for cold mornings and cool evenings. 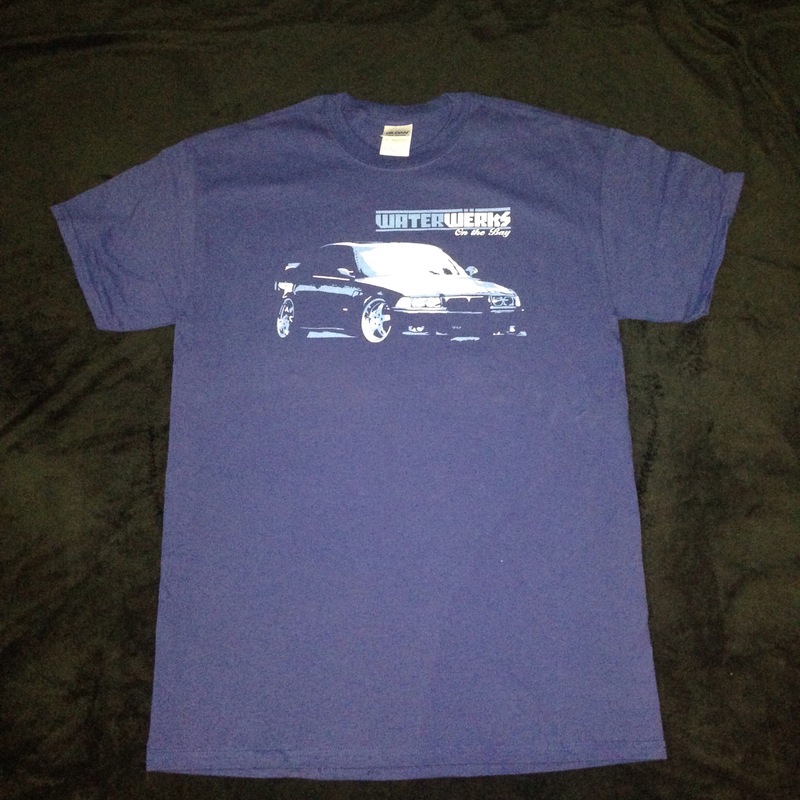 Click on this shop link in the title bar above or here to shop for your very own shirt. 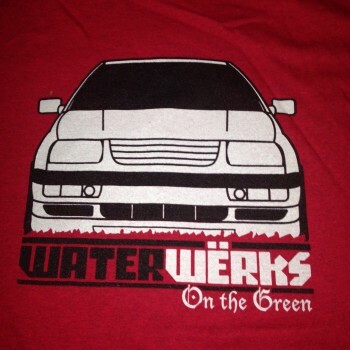 WaterWerks on the Green 2015 (brought to you by Volkswagen of America) registration is now closed. You can still register at the front gate for Car Show, Show & Shine or general admission. 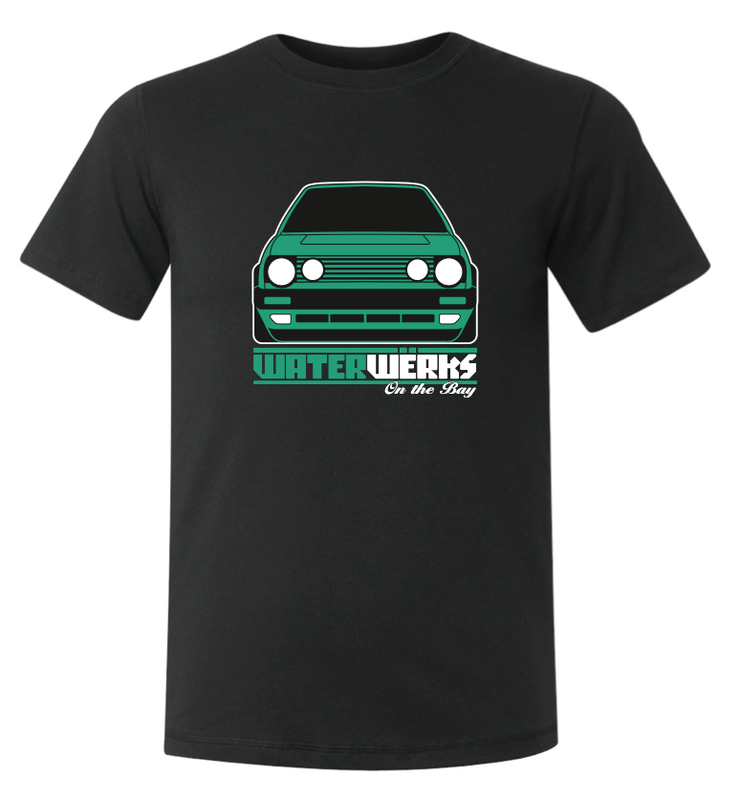 We will have t-shirts, hoodies, decals and other merchandise available at the WaterWerks booth located inside the show area. See you Sunday, June 28th 2015 at Meadowbrook Farm in North Bend, WA.